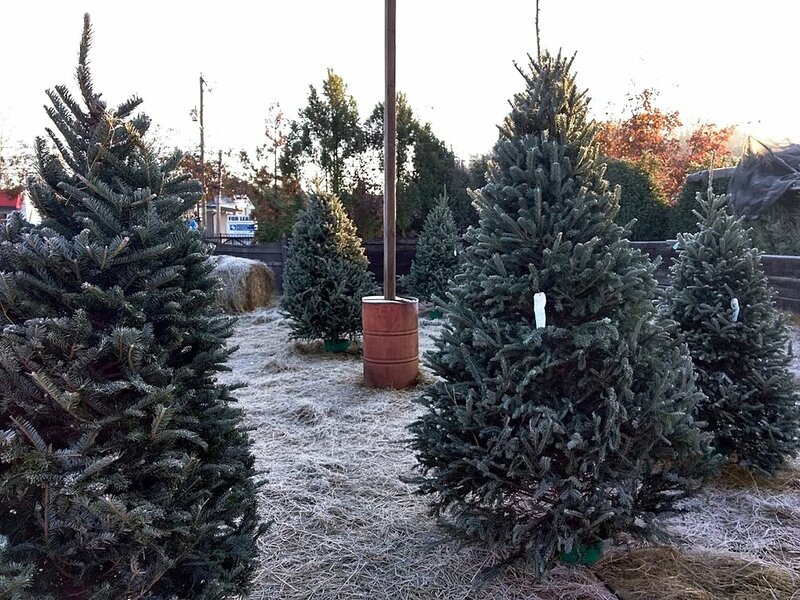 Per tradition, 10% of Raise the Tree proceeds will be donated to local charities. We've partnered with many many local non-profits, and this year will are featuring KARM in Knoxville and Harbours Gate in Maryville. Santa is expecting to make a special appearance too. HOURS: Monday-Friday 3:30-8pm, Saturday 11am-8pm, Sunday 1pm-7pm. Also come visit us in our new BARN location in Downtown Maryville! Address 222 W Church Ave in the heart of downtown at the old fruit stand. Pictures soon to come!